In advance of the Jan. 5 statutory deadline, Illinois State Police (ISP) officials today provided an update on the Concealed Carry License (CCL) program and previewed the CCL application process for the public. ISP officials were also joined by Vermilion County Sheriff Patrick Hartshorn, President of the Illinois Sheriff’s Association, Illinois Association of Chiefs of Police President John Kennedy, House Deputy Majority Leader Frank Mautino, and ISP staff members. Central Management Services also provided a step by step power point presentation on how to navigate the portal and obtain a Digital ID. Since early July, the ISP has been providing the public with regular updates on the CCL process including FAQs, firearms instructor training requirements, firearms instructor databases, approved curricula, signage requirements, training, and the ability to apply for a Digital ID and submit electronic fingerprints. A new CCL unit has been created and is currently operating out of the ISP central headquarters building in Springfield. “Today’s preview of the CCL application should provide the public with a glimpse into the application process a week before the application is posted on line,” said ISP Colonel Marc Maton, who has been overseeing the project. “We have built a system from the ground up and our dedicated team has met every deadline and milestone under the statutory requirements,” Maton stressed. Officials also used the opportunity to remind the public about the new Gun Safety and Responsibility Act (HB1189). 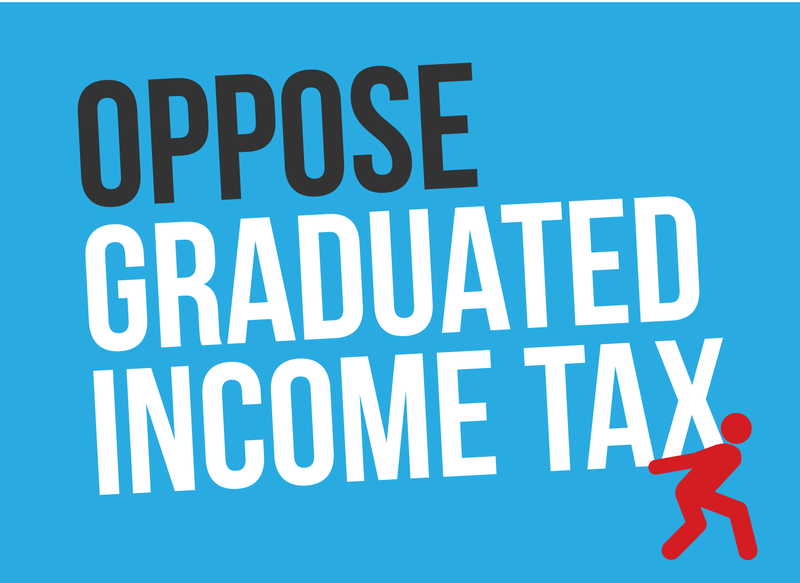 Governor Pat Quinn signed the law to improve gun safety and to strengthen the Firearm Owner’s Identification (FOID) program. The Gun Safety and Responsibility Act is a law which requires citizens engaged in the sale of a firearm to contact the Illinois State Police for verification the purchaser's FOID card number. The law also requires the reporting of lost or stolen firearms to law enforcement. Effective Jan. 1, all private firearm transactions in Illinois must be approved by the Illinois State Police. Any non-federally licensed firearm dealer who desires to transfer or sell a firearm will be required to contact the Illinois State Police and provide the purchaser’s Firearm Owners Identification Card number. 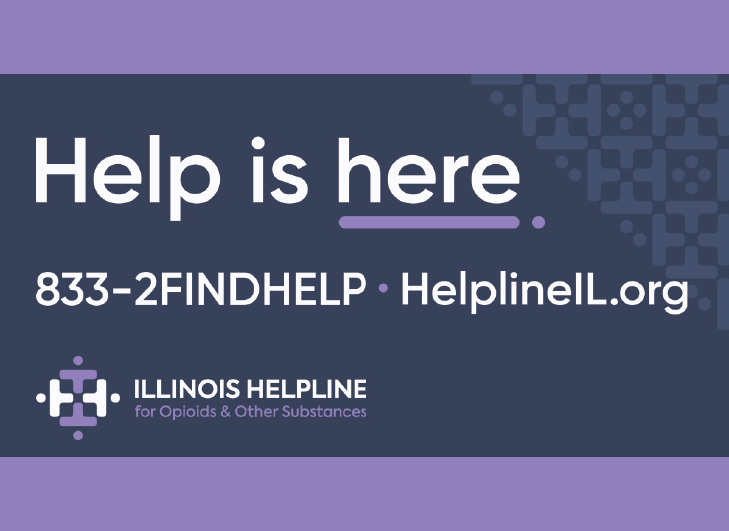 The Illinois State Police will determine the validity of the FOID Card and Issue an approval number which will be valid for 30 days from the date of issue. The seller is permitted to transfer the firearm to the purchaser after obtaining the approval number and waiting 24 hours for a rifle/shotgun or 72 hours for a pistol. A private firearm transaction approval number can be requested 24/7 from the Illinois State Police preferably through the ISP website at http://www.isp.state.il.us/foid/foidp2p.cfm, or by calling 217 524-3847 during normal business hours. 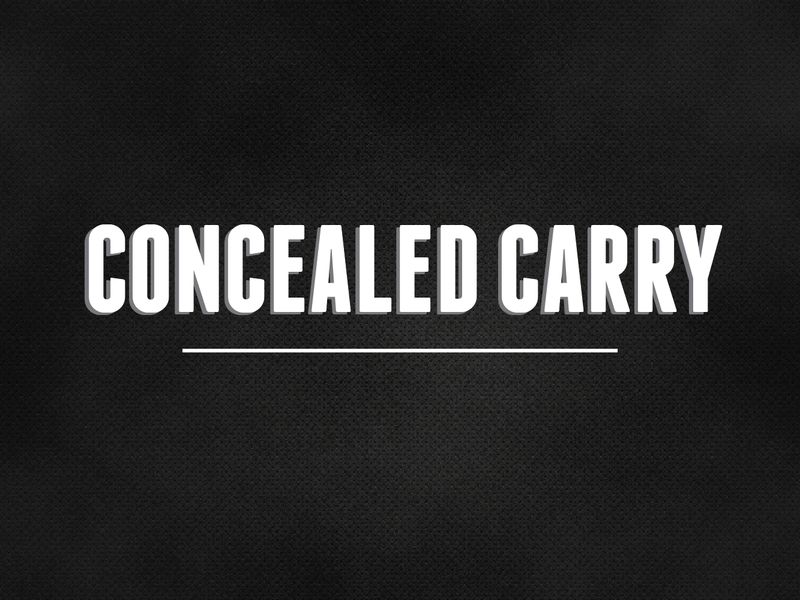 The Department’s Concealed Carry website address can be accessed at http://www.isp.state.il.us/. 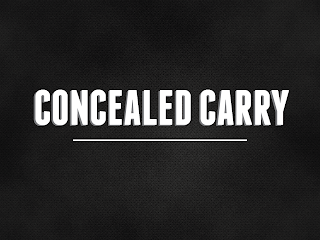 The ISP will continue to regularly update its Concealed Carry FAQ’s on the website with information regarding the Illinois Concealed Carry program.